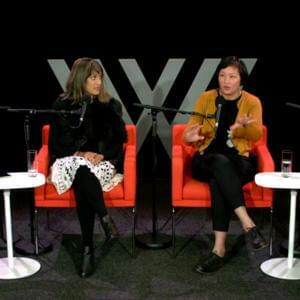 Oishee Alam is a sociologist of race and religion, with a research and teaching focus on racism and anti-racism, Islamophobia, racialisation, nationalism, secularism and whiteness. 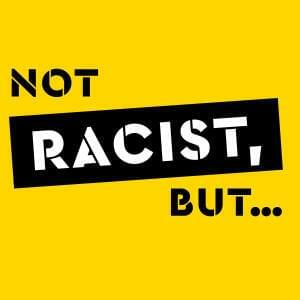 As a Research Fellow at the Challenging Racism Project at Western Sydney University, she is working to increase understandings of bystander action as a means of countering racism among Australian school students. 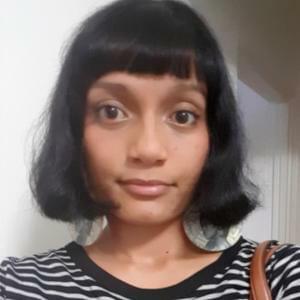 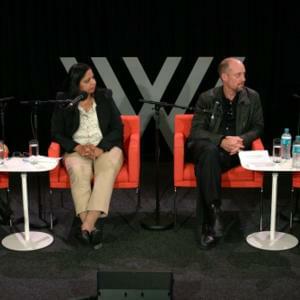 Oishee completed her doctoral thesis in 2016, where she explored how white Australian converts to Islam conceptualised and negotiated race and racial identity after their conversion to Islam.